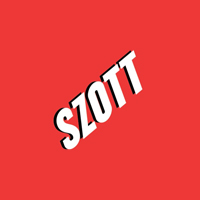 Dodge, Ram and Used Car Dealer in Highland | Szott M59 Dodge Ram " "
Here at Szott M59 Dodge Ram, we are proud to offer many automotive products and services to our Highland, Sterling Heights and Detroit area customers. No matter whether you’re shopping for a quality new Dodge or Ram, or you’re hoping to take home a Certified Pre-Owned or Used vehicle, we’re confident we have your dream car on our lots today. We strive to consistently carry a comprehensive line of Dodge & Ram vehicles, including the Grand Caravan, Charger, Dart, Ram 1500, and 2500. Not only that, but our compassionate sales staff is never pushy, and really takes the time to find you the vehicle that fits your lifestyle and budget. Our auto financing associates love to help our Highland & Detroit customers get the lease or auto loan that allows them to purchase the car of their dreams. After you’ve purchased a new or used vehicle from Szott, our Service department is available to you anytime. We’re happy to offer routine Dodge and Ram vehicle maintenance and our factory-trained technicians can even help if you’ve been in an accident and need total automotive repairs. Not only that, but our Parts Department can even order genuine Dodge and Ram parts for those who prefer to do it themselves. If we happen to be out of stock of a part you need, we’re happy to order it for you at no extra cost. Don’t hesitate to call Szott M59 Dodge Ram Dodge or come visit us in person today. We’re conveniently located at 2565 E Highland Rd, and we look forward to helping you with all your vehicle needs. 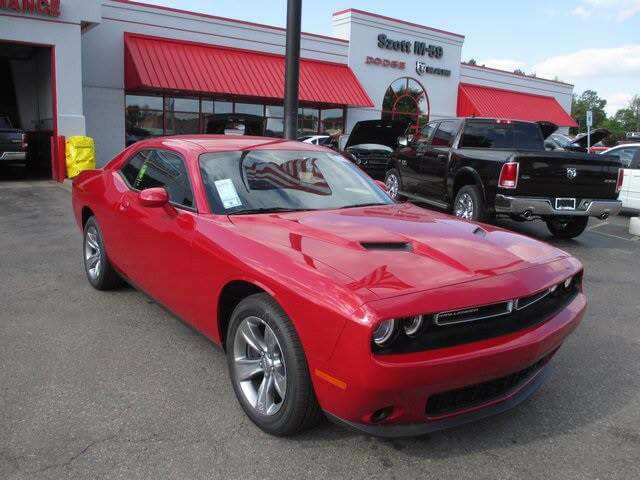 We strive to be your automotive home from the moment you drive off the lot in a new Dodge or Ram vehicle.